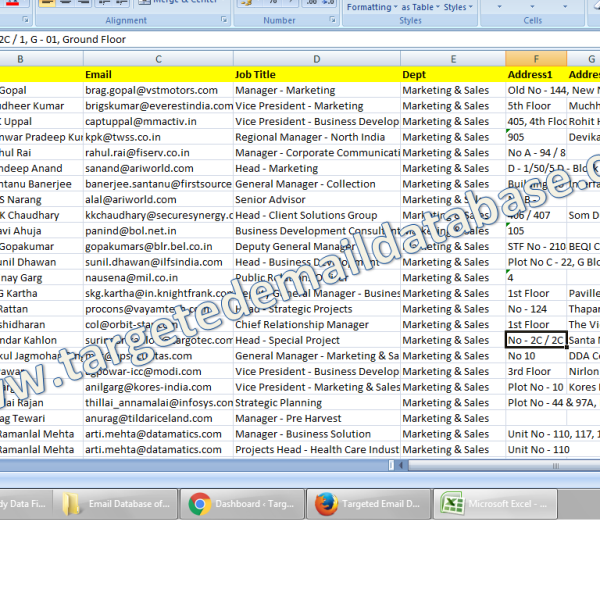 Email Database of CMOs & Marketing Heads is an Email Id List of CMO & Marketing Heads in various Corporates & Companies. 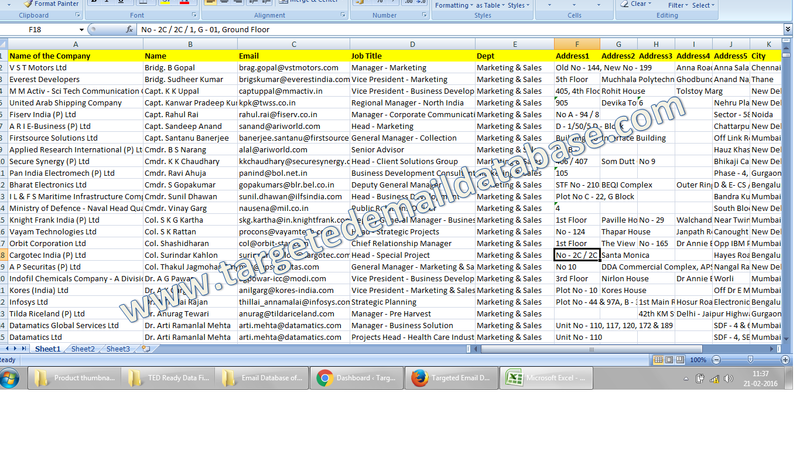 this data is good for enterprise clients and corporates. not sure about small businesses yet..
the response rate is good in this data for digital marketing services… got some new clients… considering the fact that same clients do multiple transaction and keeps coming back for different services..the ultimate ROI is really great.